Connecting art, culture, and community in Tulare County since 1999. 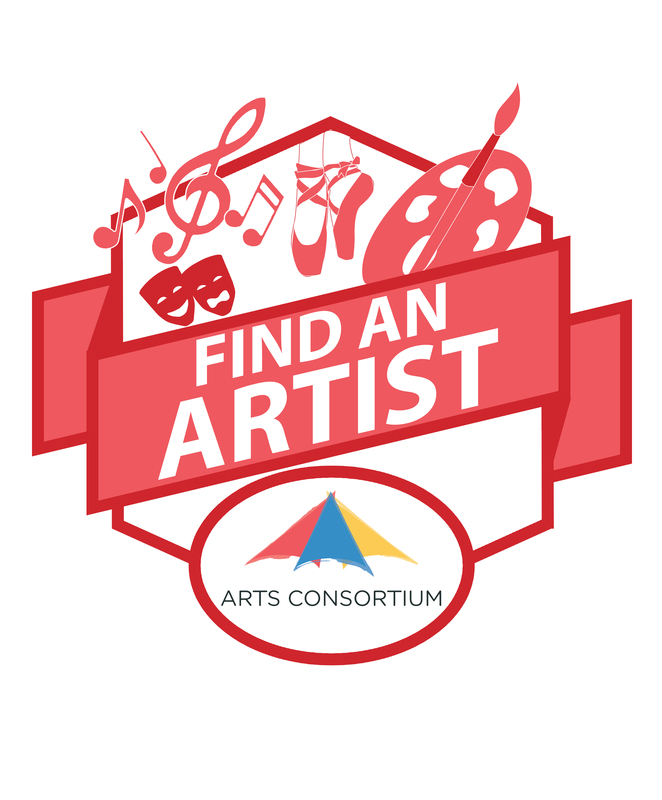 The Arts Consortium brings together artists, organizations and art enthusiasts to advocate, promote and provide opportunities to create and celebrate the arts for all Tulare County residents and visitors. Through leadership and innovation, we are committed to preserving our cultural and creative diversity by building community where the arts are a vital part of everyday life. The Arts Consortium is home to many Tulare County Artist. 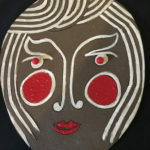 Original art, restoration, digital design, 3-D, or anything in between let us connect you to the most talented artists in Tulare County. Bringing together art lovers, community organizations, independent artists and local businesses. 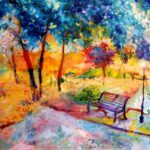 Every donation helps the Arts Consortium place art in Tulare County. The Arts Consortium (AC) believes that the arts should be universal, affordable and accessible to everyone regardless of age, capacity, limitations or language. The arts build community, add to the beauty of our environment, record our history, are an economic boon and create opportunities for breaking down barriers, reducing levels of intimidation and building bridges. 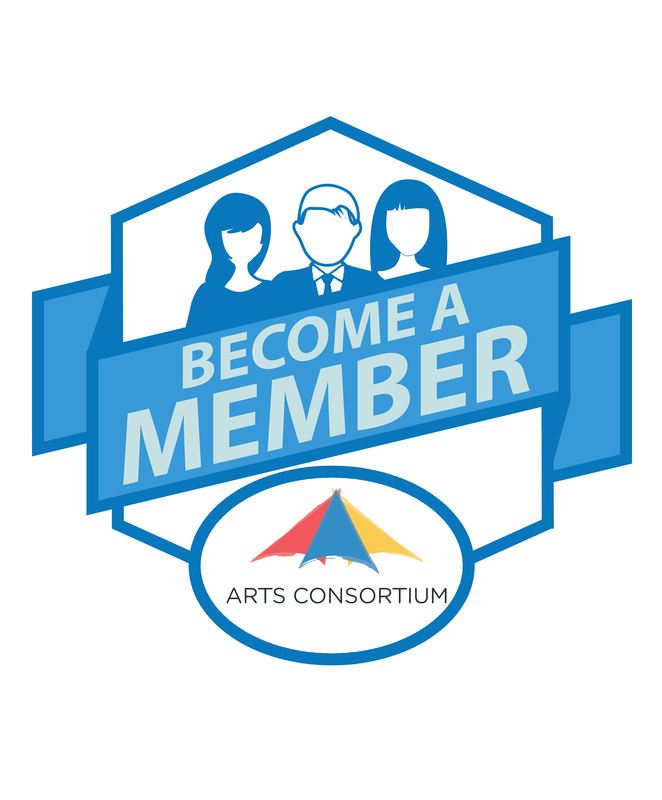 The AC further believes integrity, consistency, diversity, fiscal responsibility, originality and the power of collaboration are mandates for a successful arts organization. The Arts Consortium is contracted by the City of Visalia to provide services in accordance to their Cultural Plan. The Tulare County Board of Supervisors has designated the Arts Consortium as the official arts council of Tulare County. 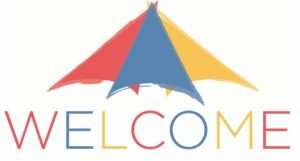 The Arts Consortium is the official local partner of the California Arts Council, and has received a State Local Partner Program grant for operational support. 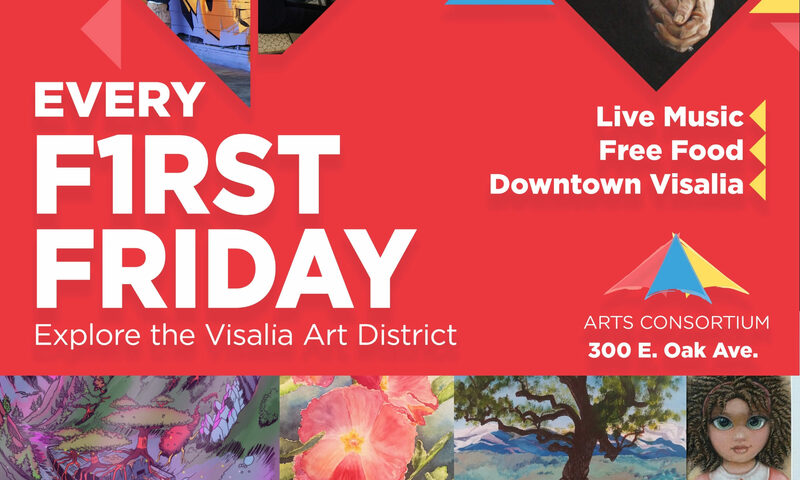 Stop by our location and see and learn about the best local art in Tulare County! Visit the California Arts Council and the National Endowment for the Arts' websites to learn more. 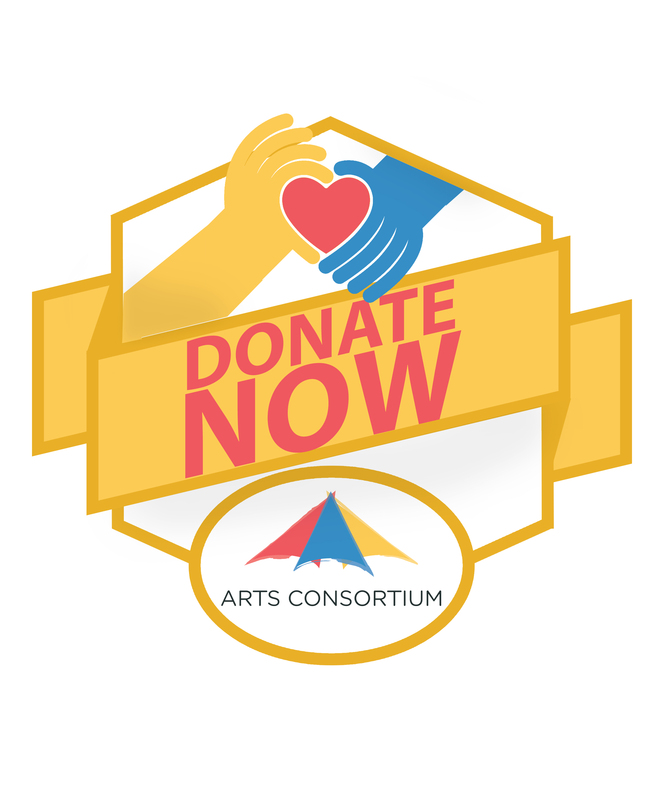 Help keep the Arts in Tulare County, Donate to the Arts Consortium 501(c)3 Today!